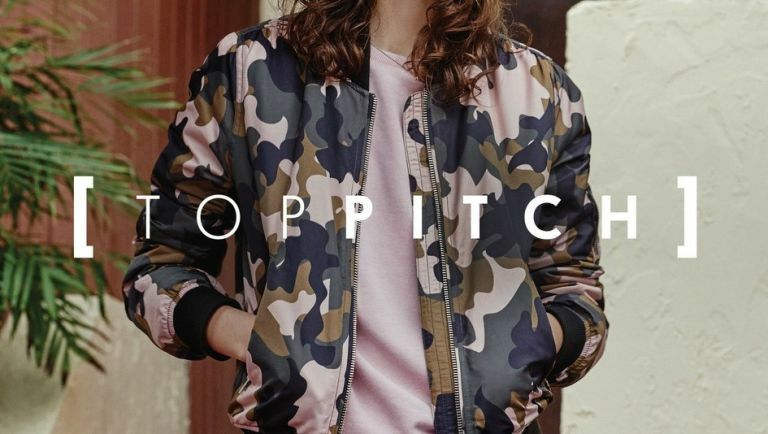 British fashion retailer Topshop has teamed up with business innovation and startup fund L Marks to give new ventures and designers a chance to bring their technology-driven clothing onto the British high street. The Top Pitch initiative aims to nurture and develop fashion-forward items that combine new technologies and smart functionality, with the hope of carving a new tier in the wearables market - fashion tech. Considering how broad and vague that spectrum is we could be looking at anything from smart accessories to tech-focused apparel. "Top Pitch is such a great opportunity for entrepreneurs working on a wearable technology product," says Stuart Marks, chairman of L Marks. "When presenting to buyers, it is always better to know them really well. What better way is there to learn about Topshop than work in collaboration with them for four weeks, developing your brand and strategy as well as the direction your product will take. I'm excited to see who can make the most out of this opportunity!" The scheme will use credible figures from across the fashion and tech industries in the form of mentors, including journalist and founder of Fashion & Mash, Rachel Arthur and Maddy Evans, fashion director at Topshop. Applications are open now for the month-long scheme, with the winning team given the opportunity to see their product invested in, developed and potentially sold in store at Topshop stores across the country.